VPN services are very important, especially if you are always on the move and have to use internet from unknown internet service providers. In such case, you should sign up for a VPN service. Using VPN adds a layer of security and anonymity to your browsing. You no longer would have to worry if the connection you are in is same. One of the advantages of VPN service is that, if you subscribe for it once, you would be able to use it almost anywhere and in device. In this tutorial, we will learn about how one can setup VPN service in Nokia N900. We will establish the connection via the open access protocol of OpenVPN. This has to be downloaded first, as it doesn’t come preloaded with N900. To download the applet, go to Program Manager; after that go to download, and search for OpenVPN. Here, download the OpenVPN and OpenVPN applet. Once you have downloaded this, you have now moved on to the next step i.e. get the configuration file. Most of the VPN services offer PPTP and L2TP configuration files by default. You would have to download the OpenVPN configuration. This file can generally be found in the website of your service provider. 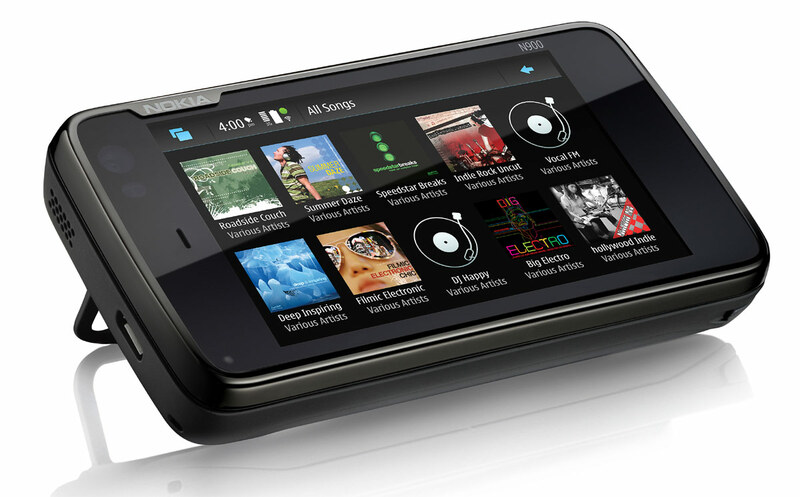 Download this configuration file to your N900 device. After this, you would also have to download the CA certificate. With the Certificate Manager, open the configuration file. Next step would be to simply click install all the places where the OpenVPN wants to be installed. Now you are done with the primary settings. Close the previous windows and then go to the Task Manager and click on the ‘OpenVPN’. The options that come, here click on ‘manage connections’. Many options would come after this, click on ‘New’, and you will be asked to create a new connection with the configuration file. Import the file. Once you are done with these, you would see the name of your VPN service has been listed in the connection list for the VPNs. And you are done! In order to connect to the OpenVPN connection, all you have to do is to go to OpenVPN connection and click on ‘connect to’ [VPN service name]. Here you would be asked to enter the username and password. Click Ready after you are done, and you would soon see a connection being formed with the VPN. Setting up OpenVPN might look a bit more problematic than the usual setup of the VPN. However, the great thing about the OpenVPN is that it is available for larger number of platforms. So, no matter which sort of VPN service you are using and which device you are on, OpenVPN would let you connect.